When you slip into the Olukai Men’s Mea Ola Dark Java sandal you have a comforting day to look forward to. 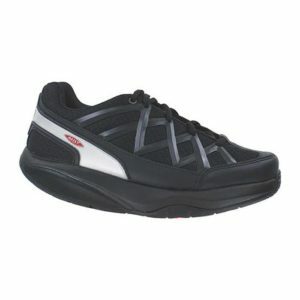 This sandal’s compression-molded EVA midsole features an anatomically correct contour for sustained comfort over time. Built into the outside surface of the sidewall instead of the footbed, our unique Outboard Strap Construction offers a free yet secure fit for the most comfortable arch support possible. Full-grain leather wrapped outsole with non-marking molded rubber traction post. Premium full-grain leather wraps the straps, footbed, and sole for smooth comfort and the microfiber lining is soft against the tops of your feet.